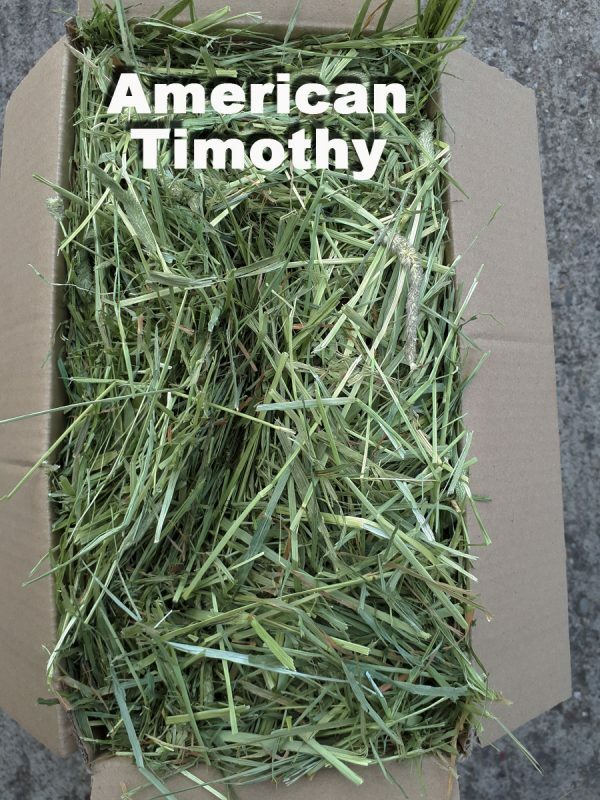 If you run this video you can see just how much of this American grown Timothy you get, you can see it being opened and the uncompressed contents emptied out and put into a household dustbin,this gives a good idea of quantity in each box and weight for a guide is 2kg. We supply the Timothy in boxes onl, this is to protect it during carriage to stop it getting broken up. 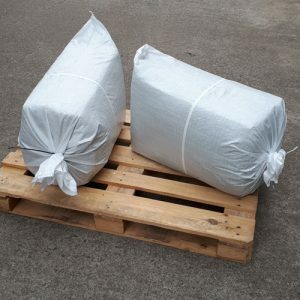 We don’t think you can buy this superb product any better from anywhere else, they have an ideal climate that suits the Timothy, very cold Winters, a wet Spring followed by a hot dry Summer. 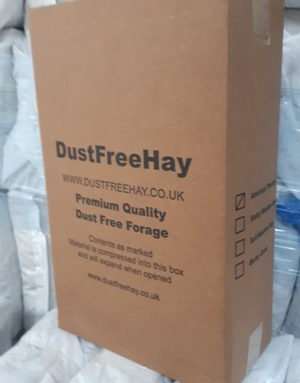 We wish we could buy this quality Timothy Hay that is grown here in the UK but the climate is just not good enough, it might seem crazy to bring it over 5000 miles but having tried other Timothy Hay grown in Europe and Canada there is just nothing that comes near for quality and consistency. Having said this we do have some pretty good English grown Timothy this year. Not quite up to the American quality but considerably cheaper so may be worth a look. 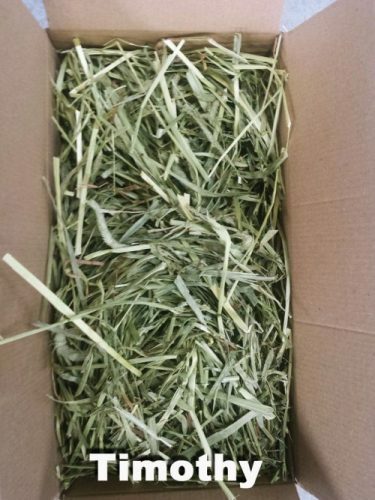 Really nice, fresh, fragrant hay. My rabbit loves it. 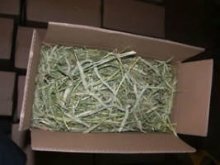 This is the best timothy hay i have seen.it is green,full of seed heads,and good leaf content.this is the only timothy hay that my guinea pigs will eat! 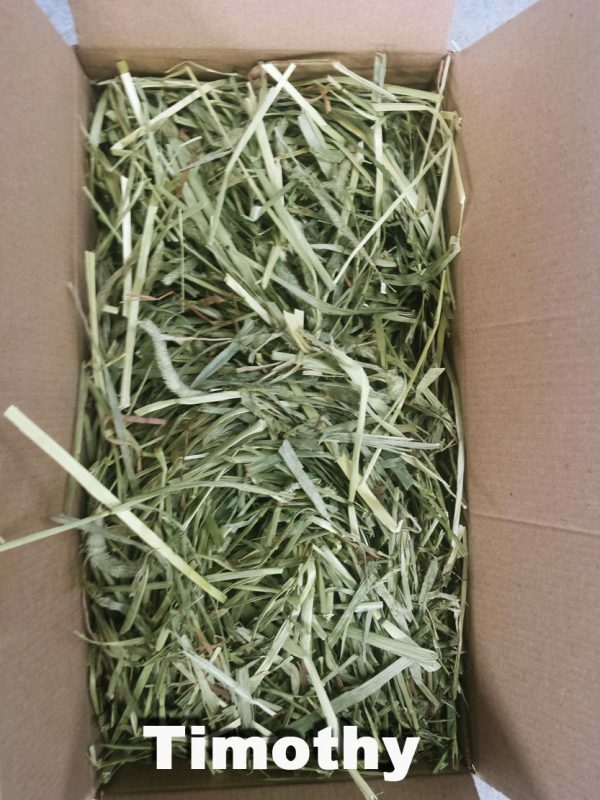 I’ve bought from here a few times now and hands-down this is the best Timothy Hay in town. 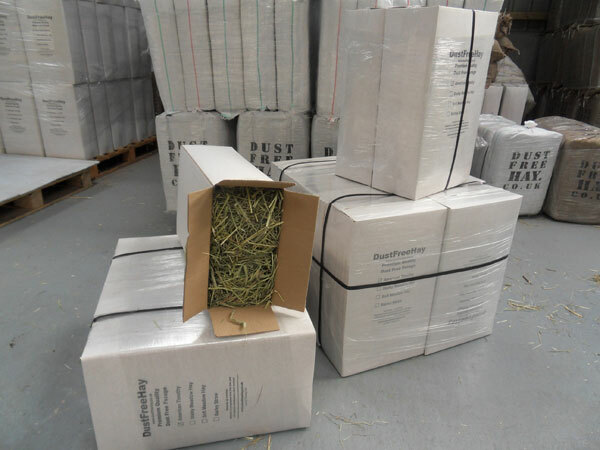 It’s stalky enough to keep the bunny’s system running well and beautifully green with plenty of tasty seed heads – and all at a reasonable price too – highly recommend!